here's the plan for the month of December! 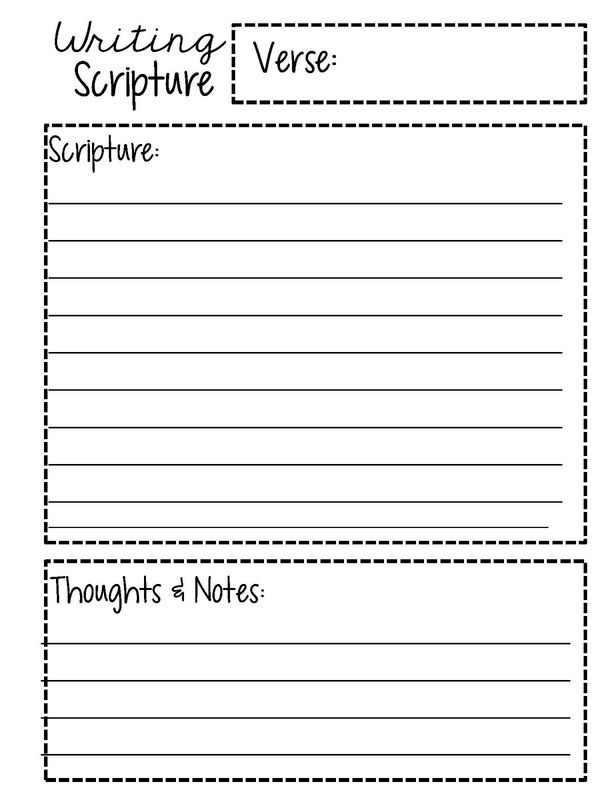 Writing scripture down each day is such a great way to really focus on God's word! a few minutes each day focusing on what is truly important! HERE in English and HERE in Spanish! In case you missed it, November's plan can be found HERE. to write your verses on that can be found HERE. I'll have the plan posted for the following month! I can't seem to find a second page to the December one. I really liked the second page of the November one, I printed 30 copies of the second page and made a little booklet of them, with one first page and 30 second pages. Is there one I'm not seeing? If you click the link above that says HERE, the wiring/note page is in there! I just updated the blog post to make it easier to find the writing page and the plans. Thank you! Thank you so much for the translated copy. Someone posted the english version on Facebook and I came right over to ask if I could translate it to Spanish to share with my friends. I live in Ecuador, I I think it will something fun and insightful to do together. You are so welcome! Praying it's a blessing to you! 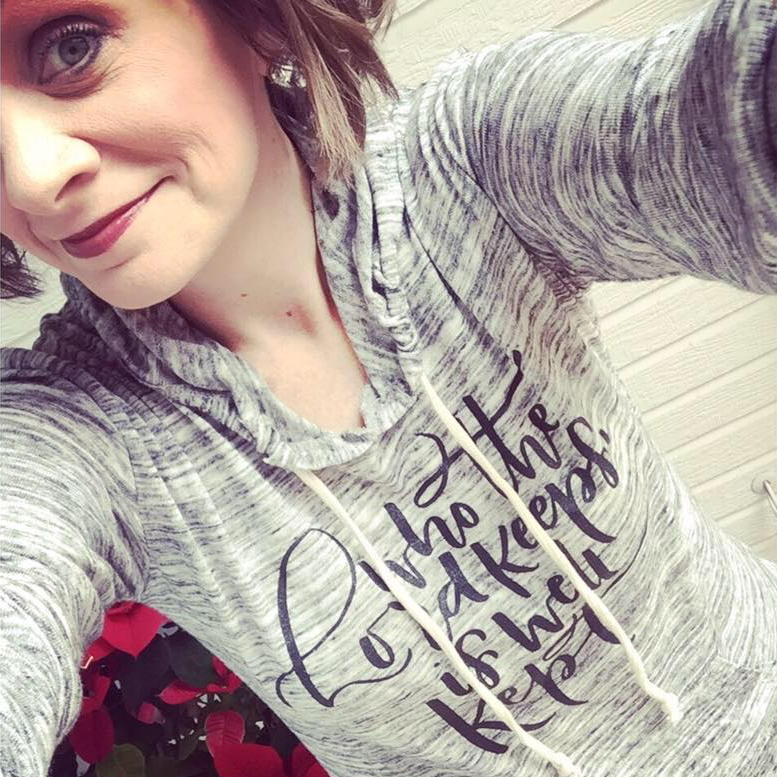 Shannon, what a beautiful plan and a gift for your readers. Took me a while to find the original source as the versions I've seen on FB have your copyright cut off. Again, thank you for your generosity! Thank you so much for doing this, it has become an important part of my daily quiet time! So glad to hear it has been a blessing to you! Thank you - what a blessing! You are so very welcome Donna! Merry Christmas! You are so welcome Janine! Loved November and can't wait to start December! Thank you for creating a wonderful layout to use. Blessings to you and yours! I loved doing this in November. Since September I've been doing a lot of writing during my daily devotion time...but having it so centered on the season was really a blessing! Thanks for putting it together. I'm looking forward to December! You are so welcome- thankful it has been a blessing to you! I really enjoy doing this. thanks so much! You are welcome! So thankful God is using it in some small way! He is good! You are so welcome Jennifer!I'll be updating the ones for next year! What a fantastic idea! I look forward to starting to write these! Thank you so much for making these!! Thanks so much! I have loved the November version , can't wait to start December :) I have a new notebook all ready. Blessings to you and yours! Thank you! 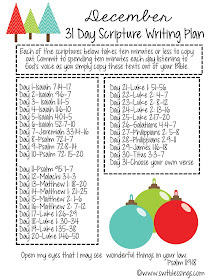 I'm looking forward to starting my daily Scripture writing. I love this. I am incorporating this into my December Daily album. Is there anyway I can size this to a 4x6? I am not so tech savvy this PDF would not "insert" into a document so I could reduce it or print as a picture page. Thanks. Someone posted this on Facebook and it seemed like such a simple idea that I am going to try to incorporate it into my daily devotions. Thanks for the inspiration. Thank you for loving the Lord, and for researching this for us. I believe it will be very valuable! Thank you for your love of God, for researching, designing, and sharing this. Appreciate the addition of the Spanish translation. I look forward to doing this and would like to add it to my church facebook page/group so others can join me in the effort to memorize scripture. I look forward to doing this with my 9 year old. She's already picked out her journal and taped the list to the front page. Thank you for doing this! I'm doing it with my 10 year old! They love this kind of togetherness don't they? If you look to the right side - just above her picture - there is a place to subscribe by entering you email address. thanks! I was on my phone when I was trying and could not see that. I can now that I am on my desktop! How can I be sure that I get next months and the next and so on..??? There's a subscribe button on the far right side of my blog! I use NIV but you can use any version! Can't wait love these and love that you make this available each month so blessed to have found your blog. I am so excited to start this tomorrow. I am writing mine on spiral bound index cards so that I can carry them with me. I am looking forward to doing this each month! Thank you so much! What a treasure! Shannon, what an excellent resource for learning and committing to memory the Bible. Have you thought about submitting these to the YouVersion Bible as a reading plan? I would love to be able to use it to track my days. This is awesome, I have been trying to do daily devotions with my daughter and haven't been as on top of it as I would like. 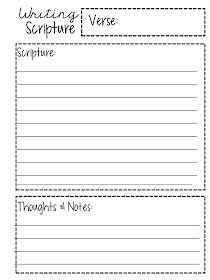 This list lays it all out and the printables to go with it are a great tool too! We will be incorporating this into our daily homeschool routine!! Thank you for the time you put into this!! Someone posted this to facebook and that is how I found your great little site here. I also was told about Bible journaling about 15 min after I saw this post. I'm going to use this as a guidline as I start Bible journaling! I'm excited!! I just started with Day 1 of December but thank you so much for creating this, I'm in love with the idea of writing the verses. I can't wait to stick with it for months to come. Thank you! I enjoyed doing the November one, what a great way to start you day! Thank you! I, also, popped over from Southern Plate. I saw this posted in a local mommy group and we're starting a new group just for this complete with reflection and questions. Thank you for researching the season. Day 1 starts today. :) God bless you! I love this, thank you for making it! I shared it on my blog (hope you don't mind). 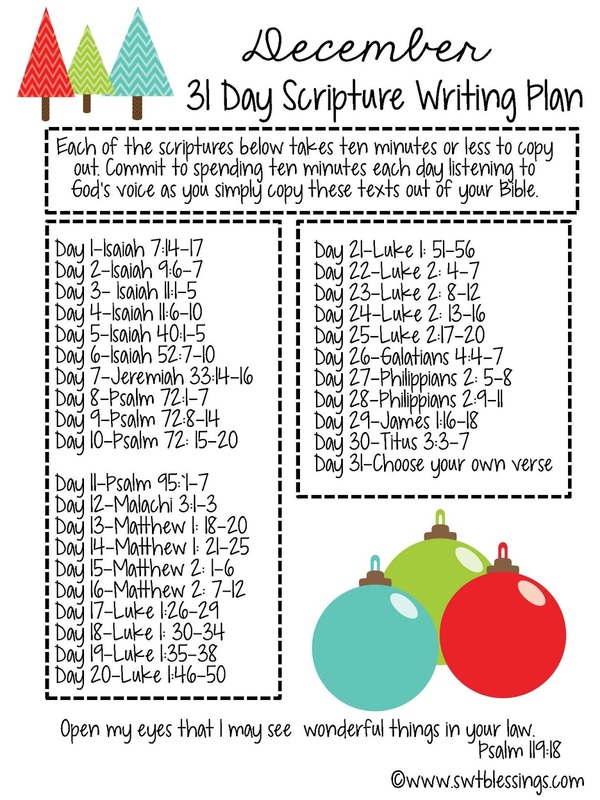 I am also going to try and do a little handlettering art of a part of the passage of scripture for each day. I'm really excited about it! Thank you for allowing Christie to share this on Southern Plate!!! Thanks for sharing this! I'm excited to have a lil closer walk with God through journaling! Thank you so much! This is a new way for me to spend quality time in the Word. Thank you so much, popped over from Southern Plate. Will the new ones for 2016 be available soon?? I'm working on updating them now. I usually post the new one a few days before the beginning of the following month. Thank you! Love this! Is it OK if I post the link to this each month to my church'service women's ministry Facebook page? thank you for sharing this. I teach 6th - 12th grade at our church and I have challenged my class in November and now for December to participate in this writing challenge. I firmly believe God's word won't return void. This is an easy way to get the Word instilled in young people in bite size pieces they can handle. 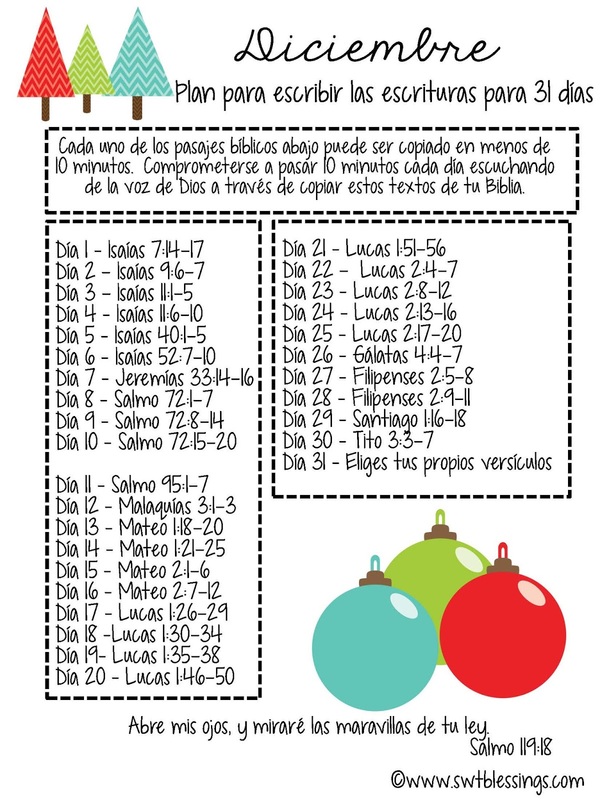 Thank you for these scripture copying lists. I started the November one but didn't keep up with it. I purposed to try again and really give it the time it deserves this month. I am loving the daily practice. Fingers crossed there's another one for January! Thank you for this plan.I have been doing this since December 1st. It's a nice way to start the day. So blessed by doing the daily writing, and studying, and making notes. Praise the Lord for His awesome word! Love this! Please continue! I'm not "regular" yet, but having the guide has been helpful in developing the discipline! I'll be posting each one a few days before the end of the month. You can subscribe but I think the button only shows if you are on the computer or have chosen desktop version on your phone. I do these faithfully every day. Can't wait for the new year one. Thank you for being so faithful to working these out. I saw the November list on the 3rd. I quickly caught up and finished the month. I visited your site and found the lists for the other months. I printed the December and January lists, intending to print the other months. But now I can't find the lists for the other months. I can see them in your archives, but when I click the link, the message says that I have to have permission. This has been such a blessing to me and I want to continue through the new year. Thank you for introducing me to this method of study. Love this idea - I start my day with a cup of coffee and writing the Word. I now have a friend that is doing it with me. Thank you SO much for this. You are a TRUE blessing. Thank you SO much for this!! I have been looking forward to see if you did a January one! Just grabbed, you are so thoughtful. Thank you!! I can't wait for January also. I enjoyed writing in December. Thank you so much! We did this 2015, 2016, and just printed it for 2017. 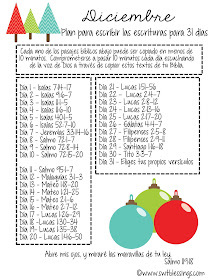 Love doing this with my teenagers each December! I am so enjoying writing out these scriptures. Thank you.